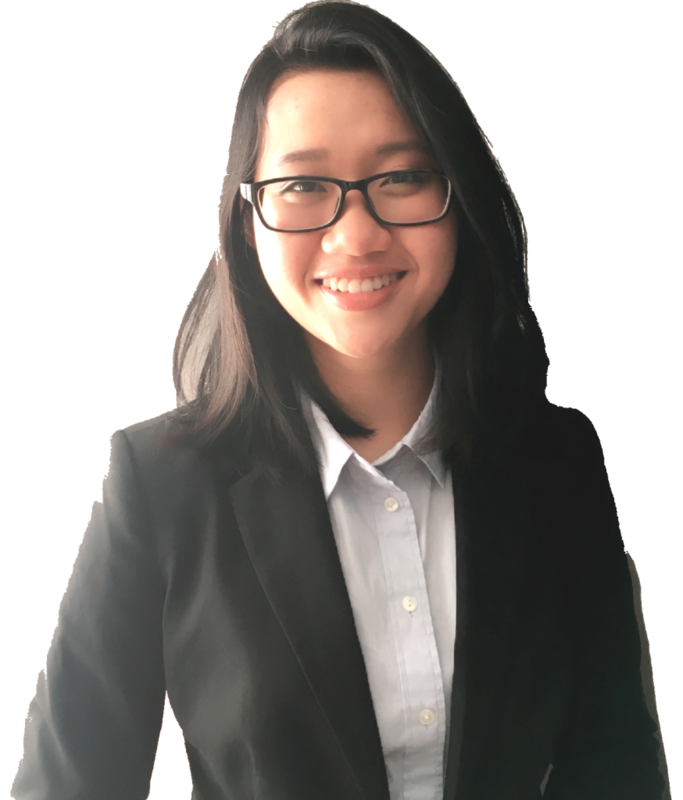 Huong joined Synergy Global in 2016 after graduating from Monash University. Throughout her studies, she has demonstrated capability by achieving High Distinction for Modelling in Finance, Market Research Analysis & she became one of the top students in Marketing Decision Analysis unit. Her experience with different organisations including Melbourne Overseas Vietnamese Student Association (MOVSA), Monash Vietnamese International Student Club (MVISC) & Monash University English Language Centre has demonstrated a strong work ethic & a willingness to develop as a person. She has learned how to effectively manage time between work & university, event organisation plus working as a team leader. She pays attention to details; aims for the best results & focuses on mutual benefits. She joined Monash University International Student Service (MUISS) as General Secretary. Her role involves multiple tasks: writing minutes, giving feedback, asking for sponsorship for different events plus budgeting & allocating funds. These experiences have enabled her to build analytical skills; work collaboratively with other people, present complex information in an easy-to-understand format while contribute to success of many MUISS events like One World Festival & International Student Week. As a successful candidate for an industry based learning project, Huong took this opportunity to work with Carlton Neighbourhood Learning Centre – a Not-for-Profit organisation - in order to help improve their finance performance. She worked with other two colleagues to examine various funding options plus prepared an option appraisal document to canvass opinion included recommendations about commercial funding, crowdfunding & new programs. She is improving her influencing & motivation skills as well as value-based behaviours to help others raise their self-awareness. Huong is friendly person who is energetic & loves listening to people’s stories. She acknowledges that different individuals from various cultures have different ideas so she is open-minded to discussing various topics plus she is interested in learning to solve problems.